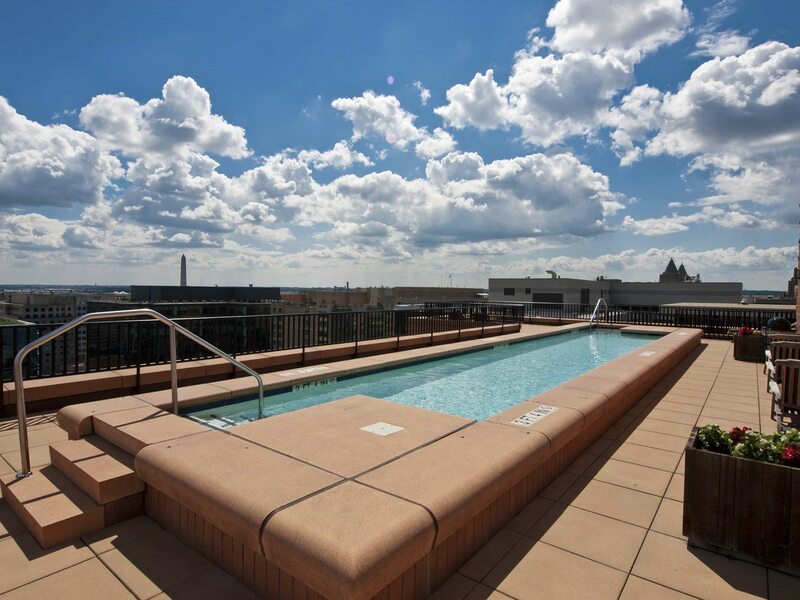 The Bells Were Jingling With Holiday Cheer in the DC Luxury Penthouse Market. 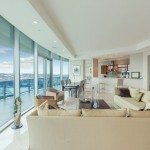 DC penthouse buyers and sellers were finding great comfort and joy in closings on both sides of the Potomac this past December. 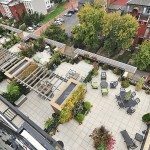 Taking The Gift Wrappings Off A Breathtaking 4 Bedroom at 2101 Connecticut in Kalorama. 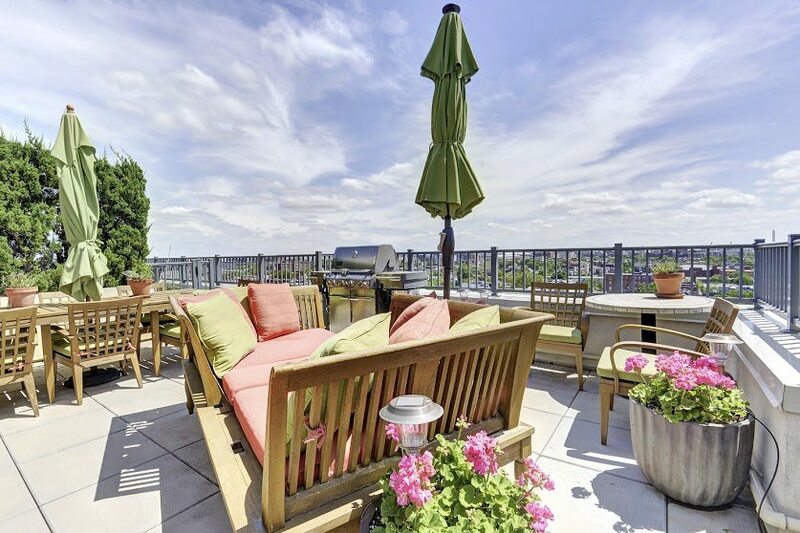 The biggest gift of the holidays was at 2101 Connecticut in Kalorama — a 4-bedroom, 2.5-bath residence with 3000+ square feet of elegantly appointed space that sold for $3,250,000. 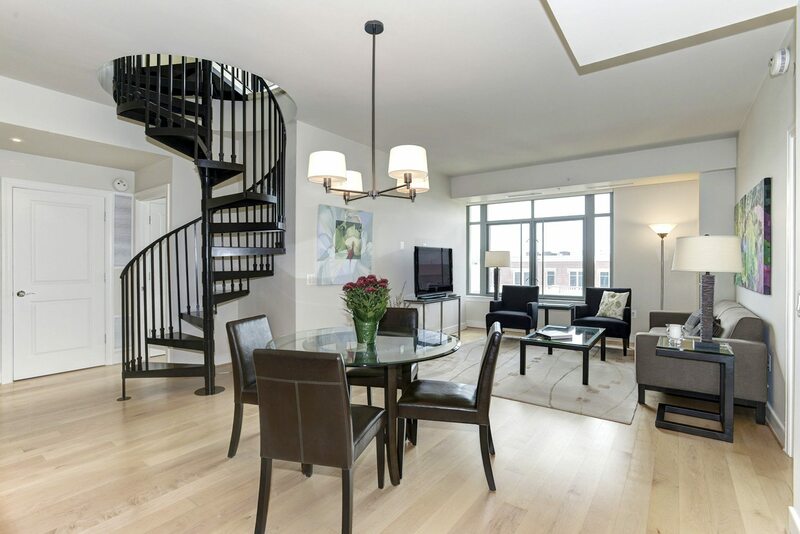 In West End, a 2,750 square foot residence with 2 bedrooms and 2.5 baths was snapped up in 12 days for $2,225,000. 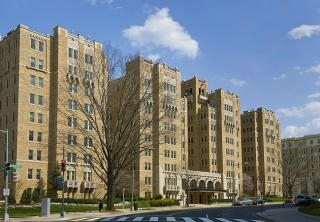 And one of my favorite buildings, Arlington’s Turnberry Tower was the location of another great sale by Washington Fine Properties — 2-bedroom 2-bath Unit 1812 sold for $2,160,000. 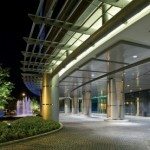 You’ll find all three of these buildings on our list of “IT” Buildings. 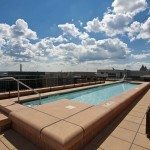 Also, Unit 214 at Lofts 14 in Logan Circle set a new high sales price for the building when the 3-bedroom 2-bath property sold for $1,775,000. 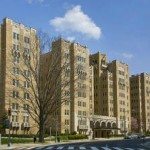 Nine Buildings Tied for Most Units Sold In December. 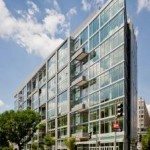 With two sales each, a group of nine buildings sold two units each in last month: 2020 Lofts and The Flats at Union Row in U Street Corridor; City Center, Madrigal Lofts, Ten Ten Mass and The Whitman in Mount Vernon Triangle, The Columbia in West End, and Turnberry Tower in Arlington. 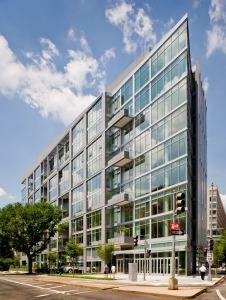 In U Street Corridor, 2020 Lofts topped the chart when Unit 612 sold for $15,000 above list. 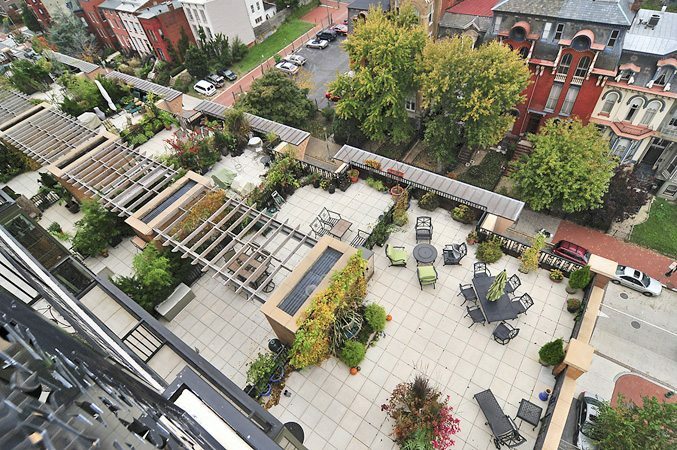 The 2-bedroom, 2-bath property closed at $704,000. 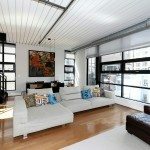 Highest Price Per Sq. Ft. Went To 2101 Connecticut. 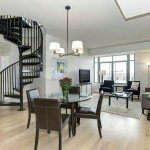 At $1,065.92 per Sq. 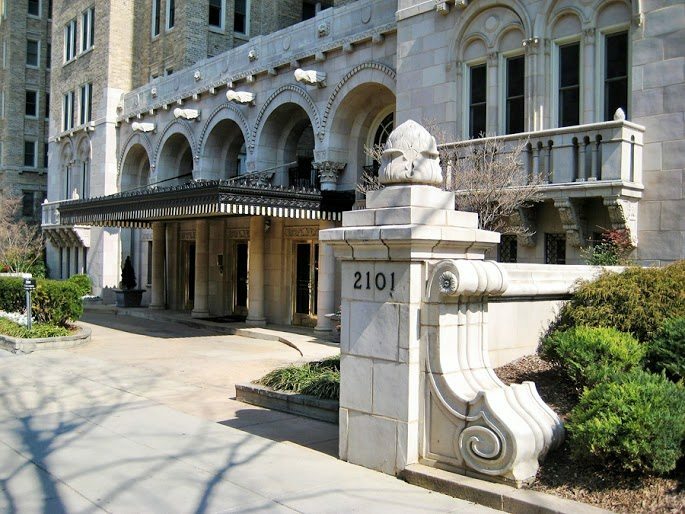 Ft., Unit 81 at 2101 Connecticut in Kalorama led all December sales. 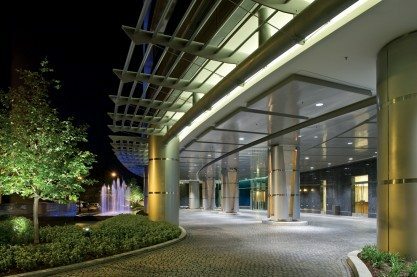 Three others topped $1,000-per-Sq. 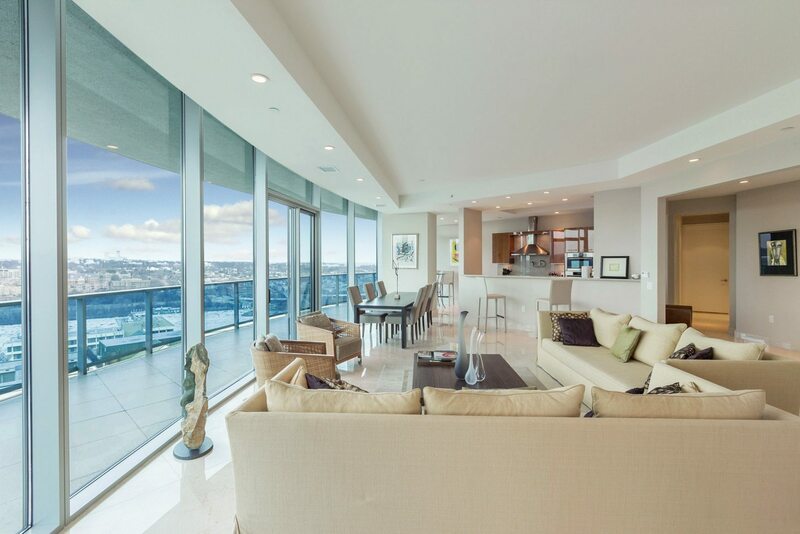 Ft. including 22 West at $1,056.91, Turnberry Tower at $1,024.67 and City Center at $1,003.44. 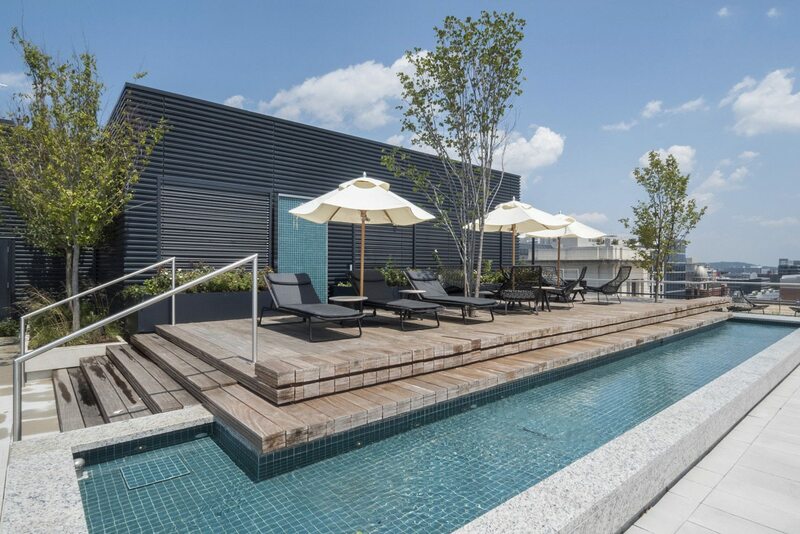 The lavish new community in Bethesda, Quarry Springs offered Unit #451, a 3-bedroom, 3.5-bath residence with 3,703 Sq. 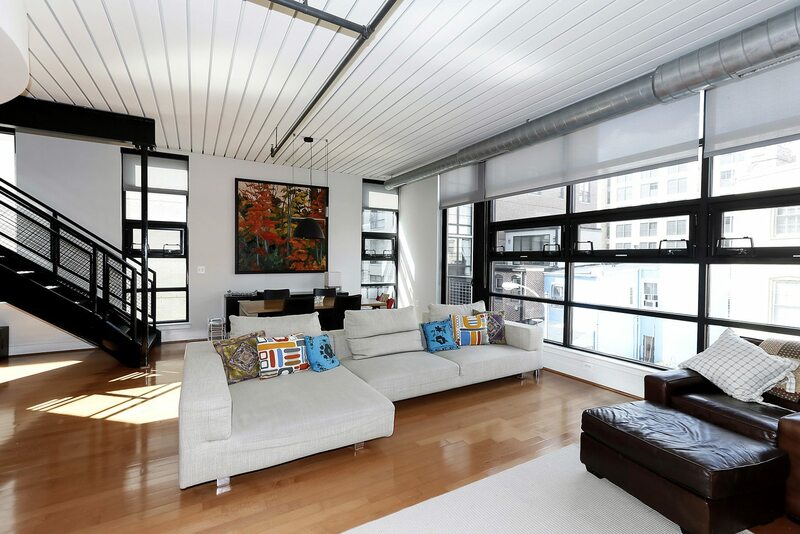 Ft. for $4,199,000.